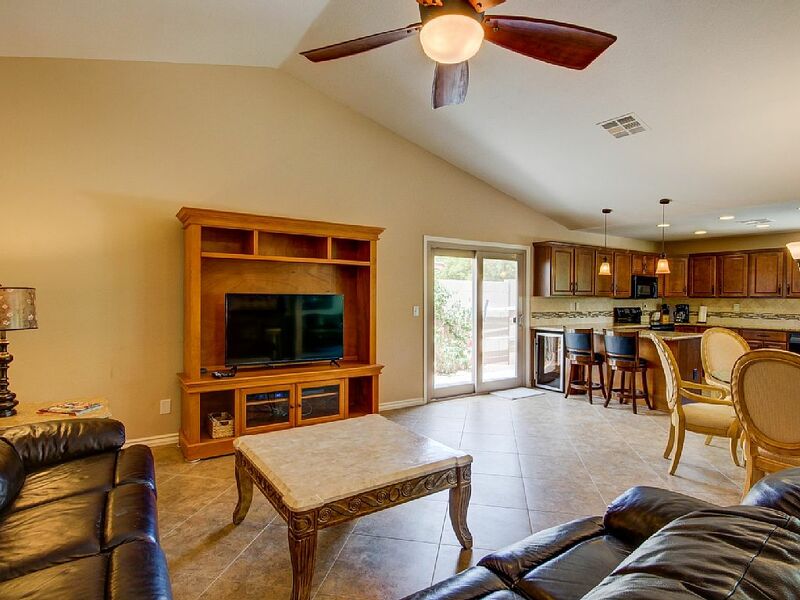 4 bedroom 2 bath home w/an open floor plan. 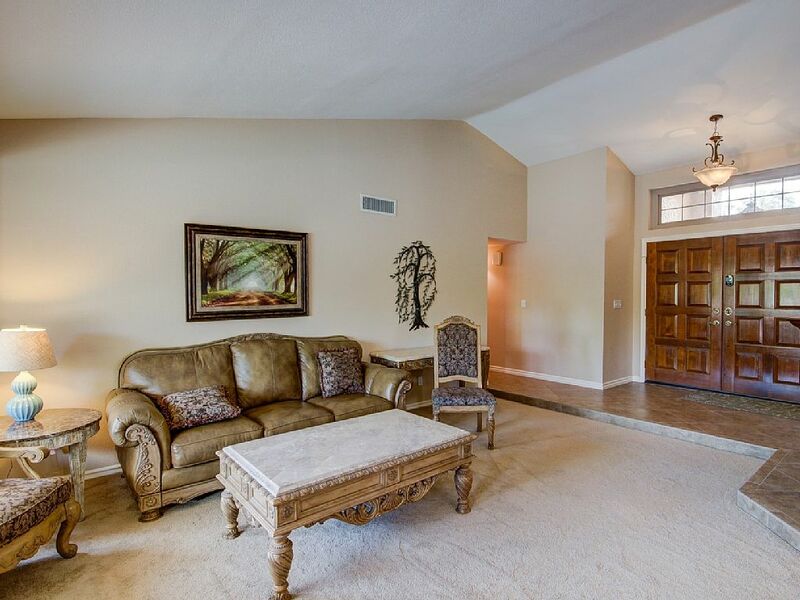 This house has everything you could want and more. 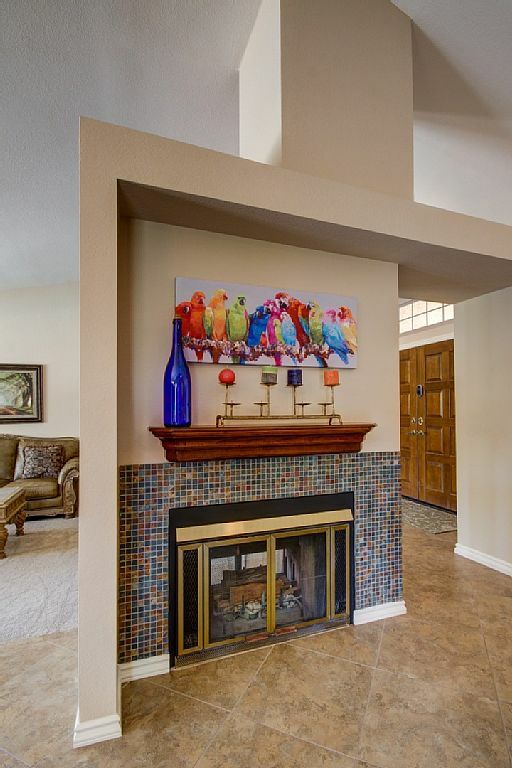 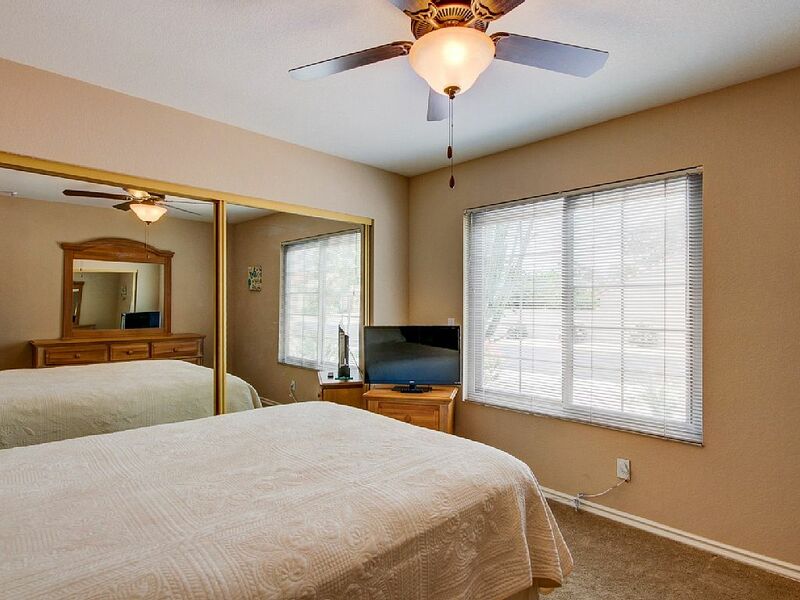 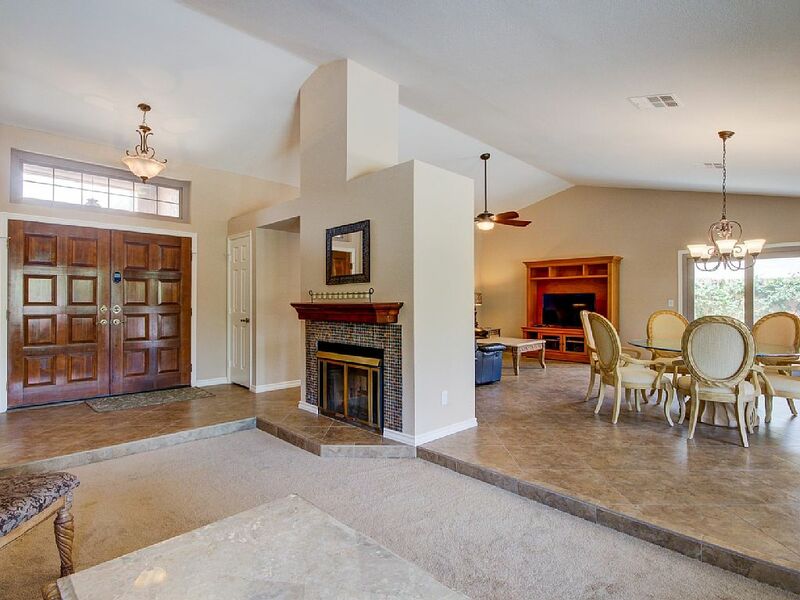 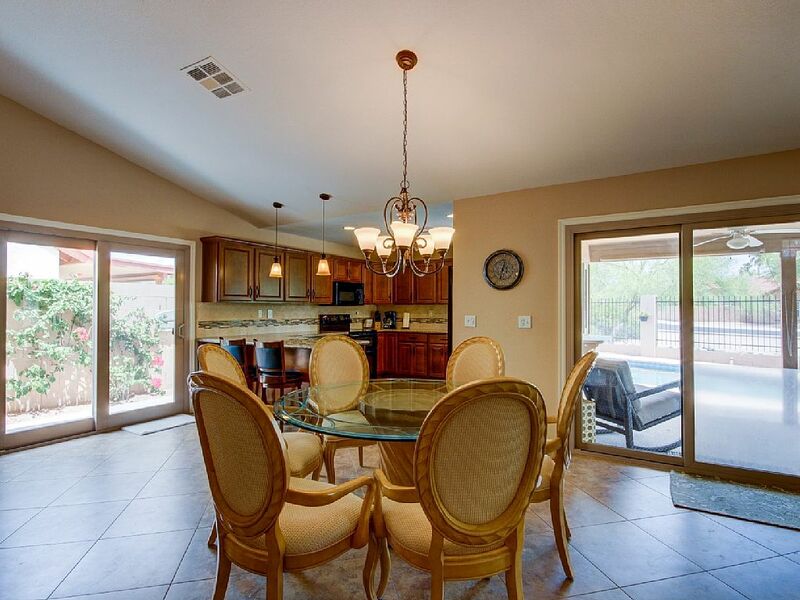 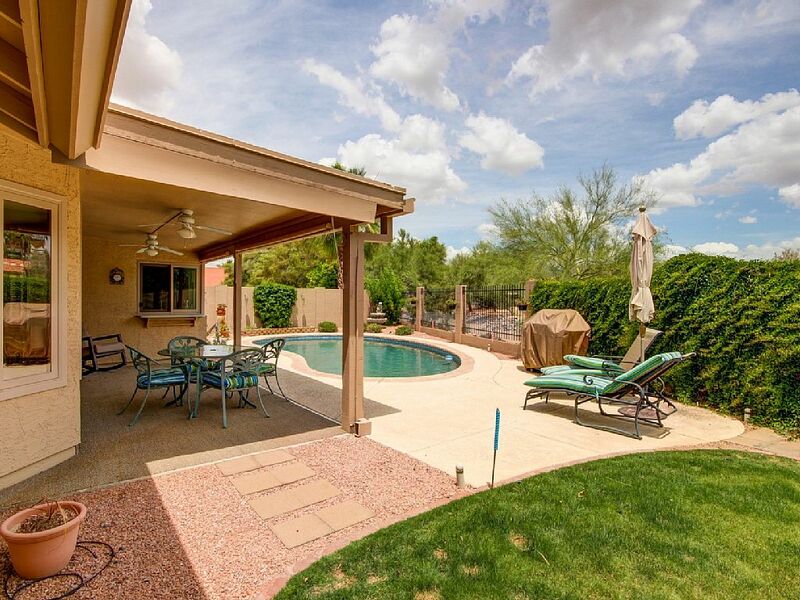 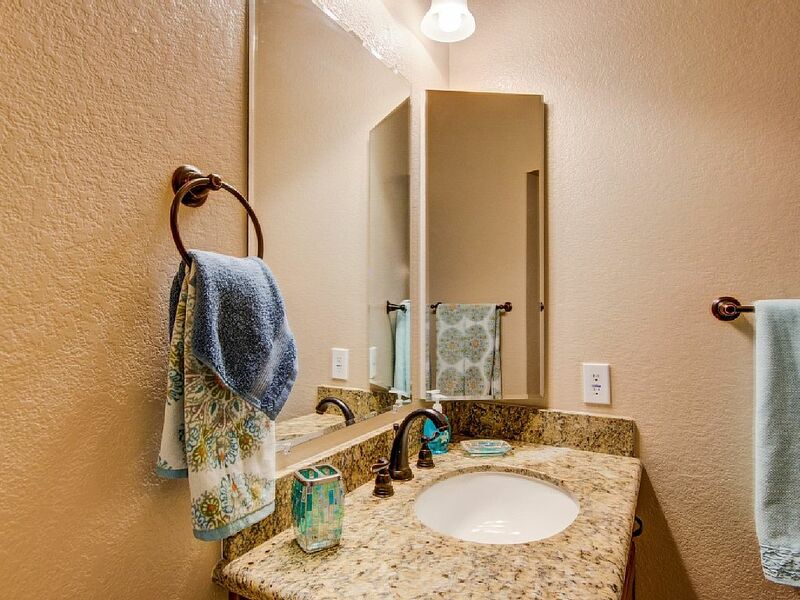 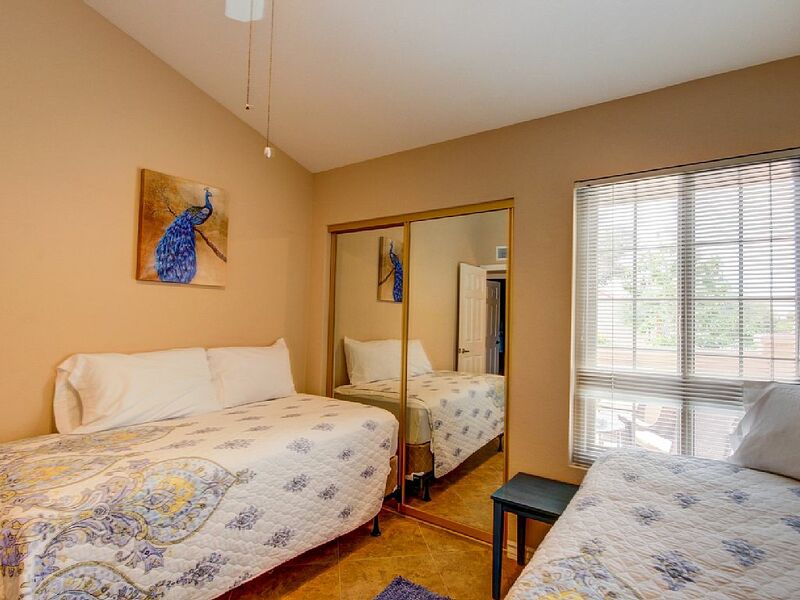 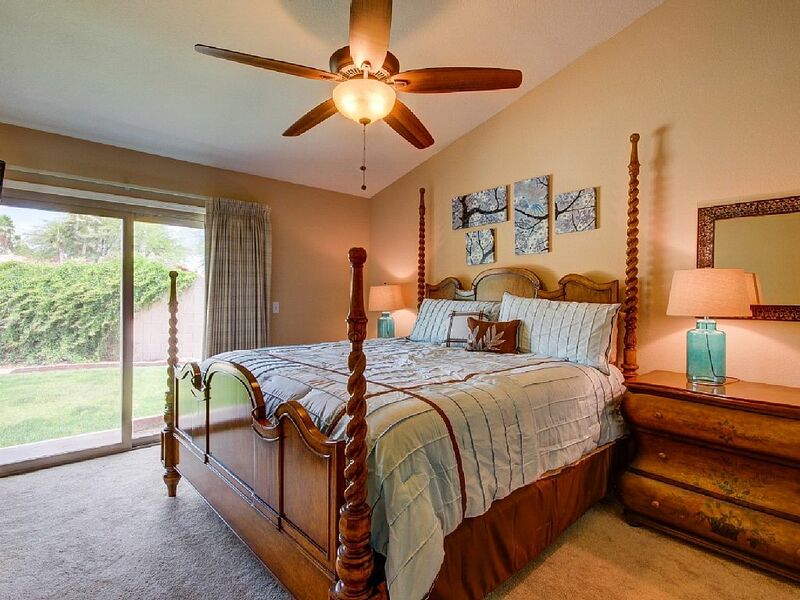 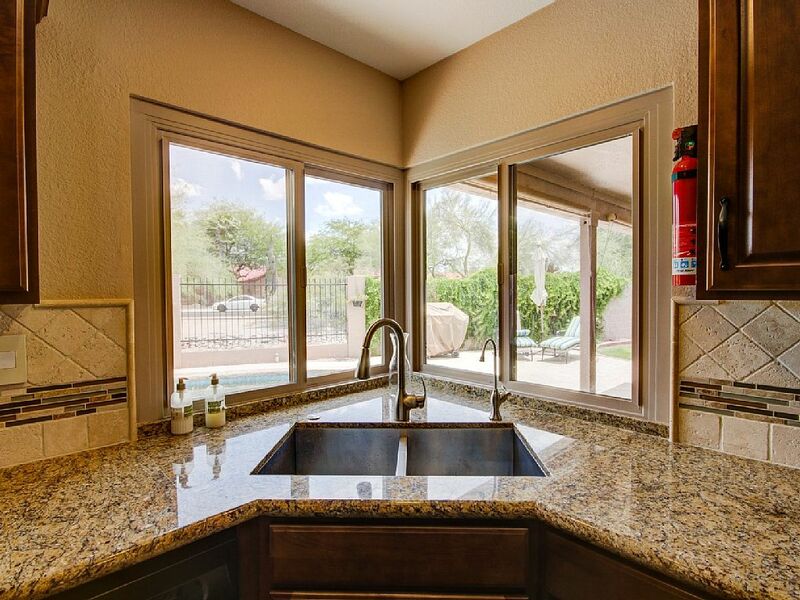 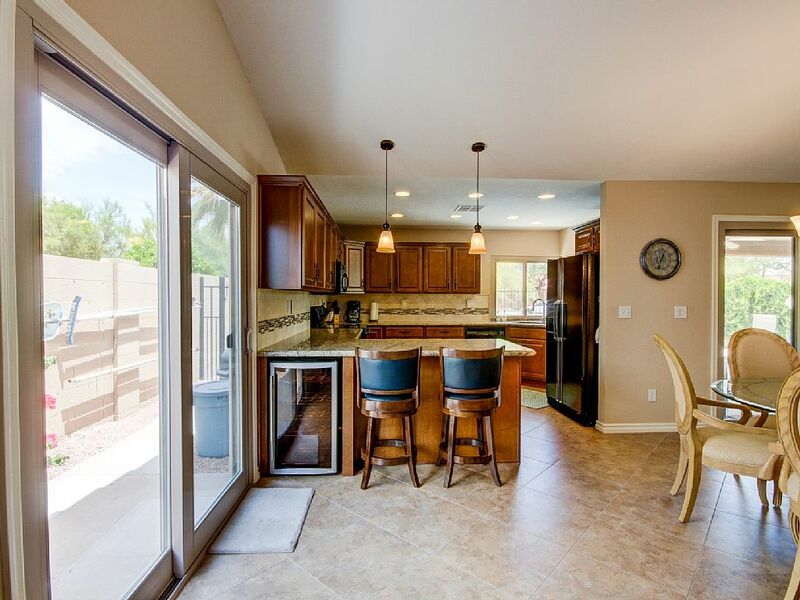 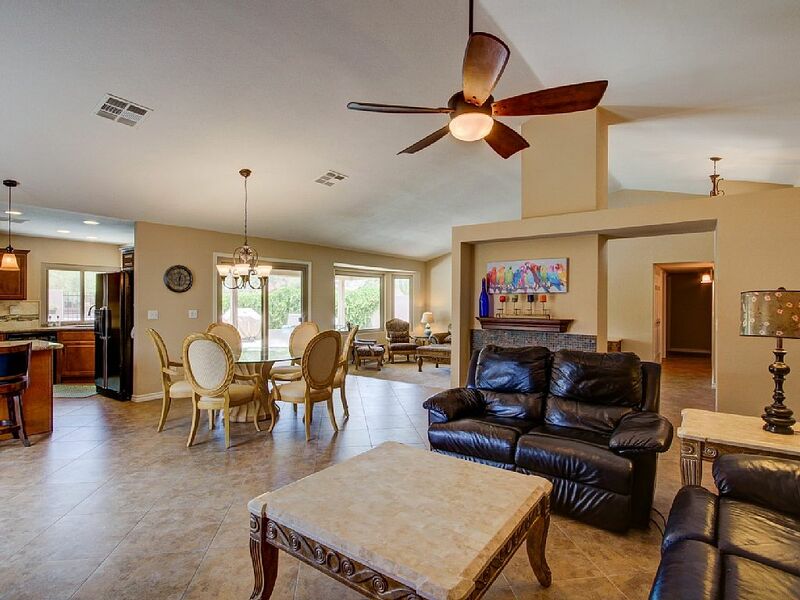 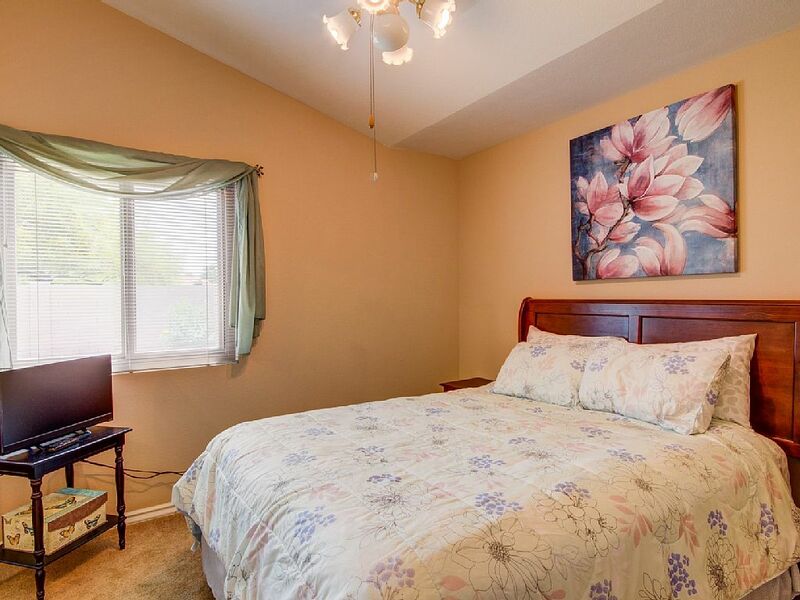 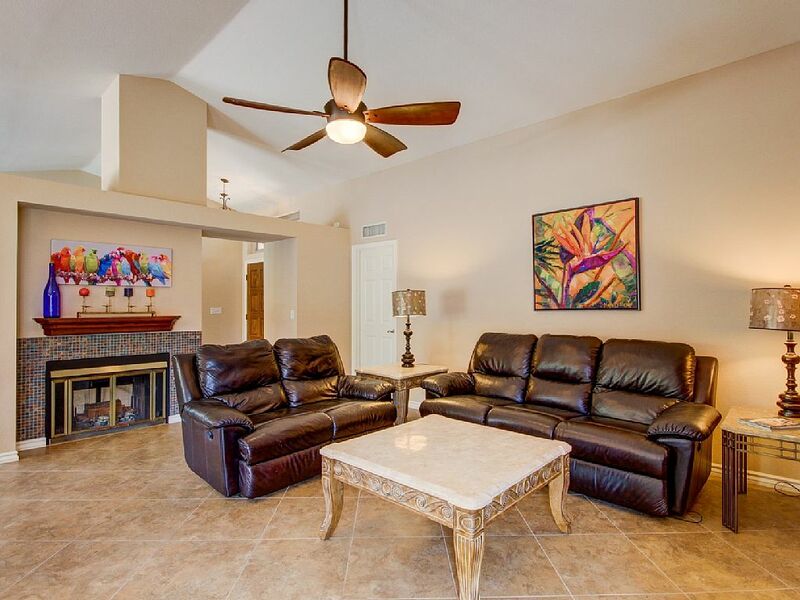 This North Scottsdale home is located in a beautiful and quiet community. 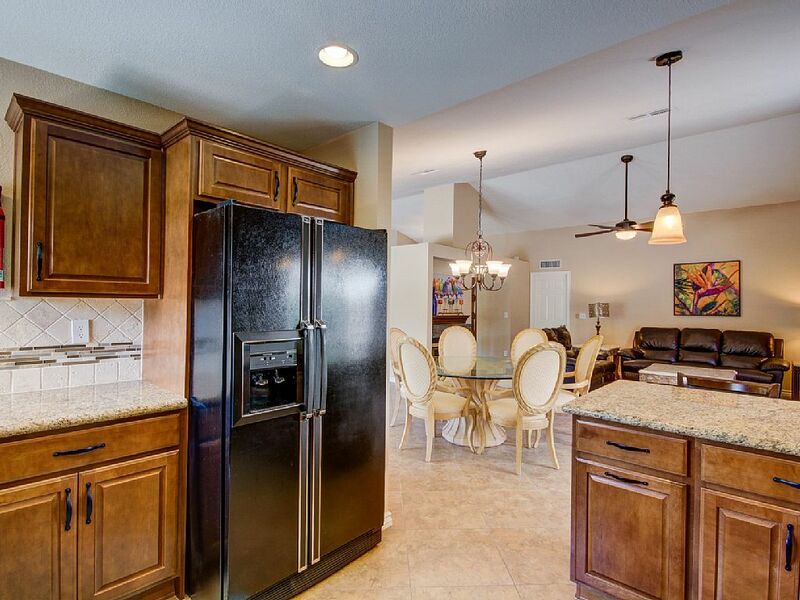 The home itself has an amazing eat in kitchen, crystal clear heated pool, fully stocked kitchen, 4 flat screen televisions, two car garage and 5 beds ! 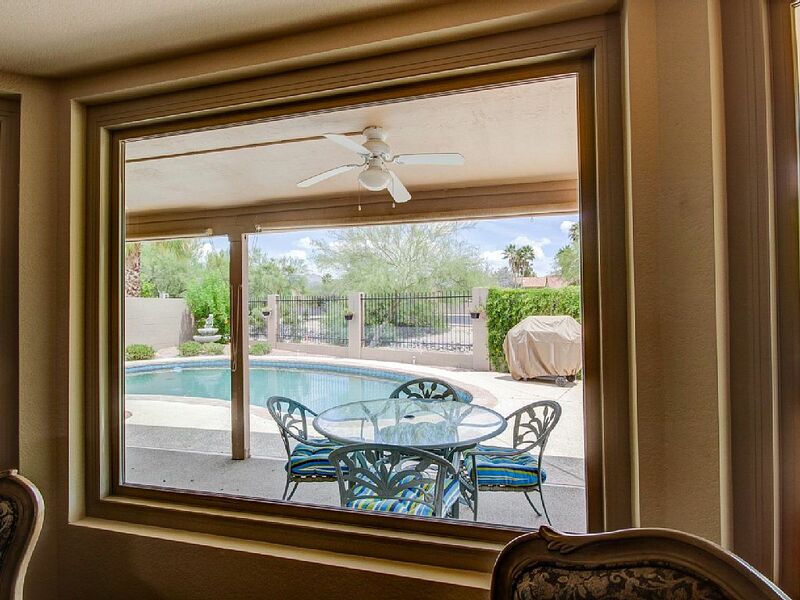 The pool area comes equipped with several lounge chairs, BBQ and an outside table that seats up to five. 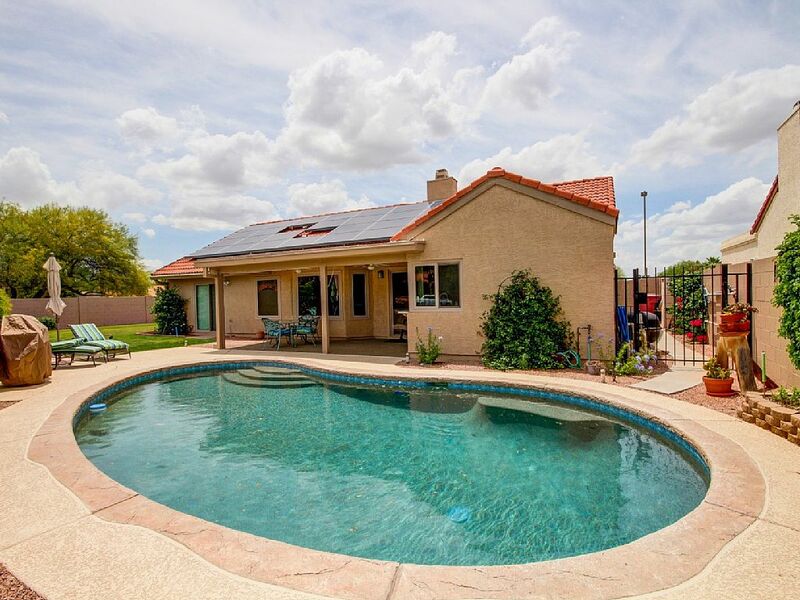 There is no extra charge to heat the pool in mild winter months.